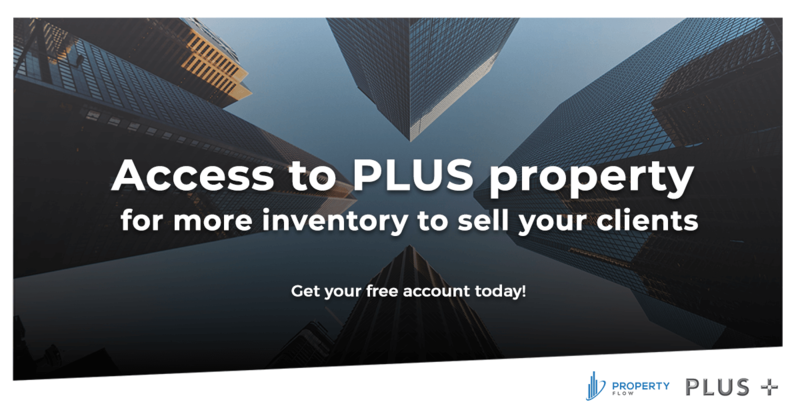 Increase your inventory with units from PLUS Property! Easy access to available units with FULL COMMISSION from various projects on Property Flow Marketplace. Access leading real-estate developments globally through Property Flow Marketplace. Property Flow Marketplace is a marketplace for real-estate professionals, connecting developers and agents globally. Through the platform, agents will have full real-time access to the availability of units in selected real-estate developments, and can quickly perform inquiries and schedule viewings directly with the developer. Get market rate commissions and access to more inventory!